This impressive virtual office in Phoenix, AZ occupies an attractive location in Paradise Valley, within the Class A Stonecreek Pointe building in Anasazi Plaza. Business owners can work remotely and have all mail received and handled by professional on-site staff, and you can have incoming business calls answered professionally too. Should you need to work locally for the day, virtual office clients can reserve day offices and conference rooms at Stonecreek Pointe on-demand for a few hours or for a whole day. On-site car parking is available along with excellent amenities including well-equipped meeting rooms, a welcoming reception area, kitchen facilities, and walk-out access to Stonecreek Golf Course - perfect for entertaining corporate guests. Nestled in the oak-filled foothills of the Santa Monica Mountains, the upscale community of Calabasas boasts small town charm with a progressive economy, safe neighborhoods, blue ribbon schools and a healthy lifestyle. In addition to its desirable location surrounded by scenic open space, Calabasas is conveniently located near myriad employment and business opportunities and all of southern California's finest attractions. Calabasas is admired around the nation for its custom architecture, attractive business offices, stylish shopping centers and outdoor art that blend the city's past, present and future into an exciting environment. This model city of prosperity stands as a premier location for your next southern California office space. A self-sufficient, young municipality, Calabasas is constantly planning for the growth necessary to maintain a desirable residential and business community. 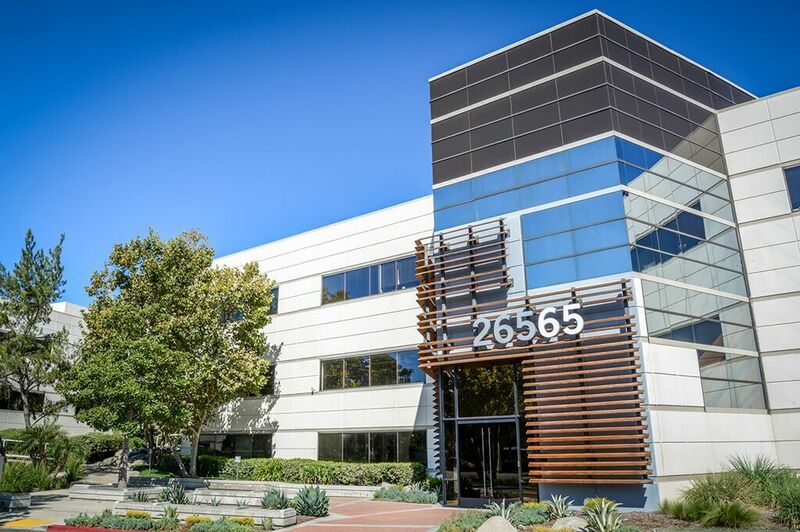 If you are looking for a premier office space location in Calabasas, CA, let ABCN handle everything for you! From start to finish, ABCN is here to help. To speak with a representative about office space in Calabasas, give us a call at 1(800) 869-9595.